Marketed by Leworthy & Co. - Exeter. 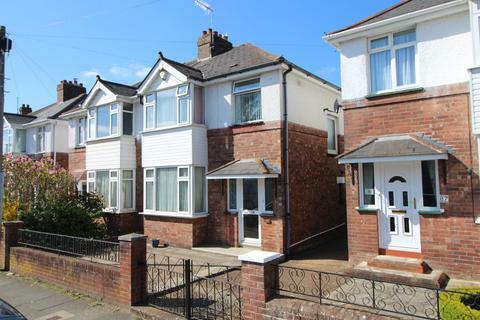 Beautifully presented 3 bedroom family home with a garage and a large garden. 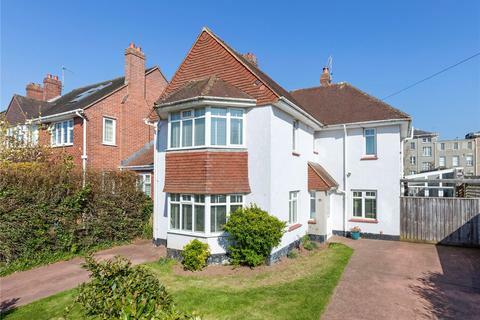 The property is located only 10 minutes away from Exeter city centre and there is bus routes and a train station close by. 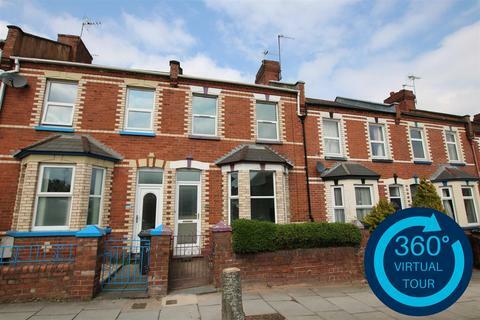 A three bedroom terrace house offering good sized accommodation laid out over three floors with a lovely garden to the rear. 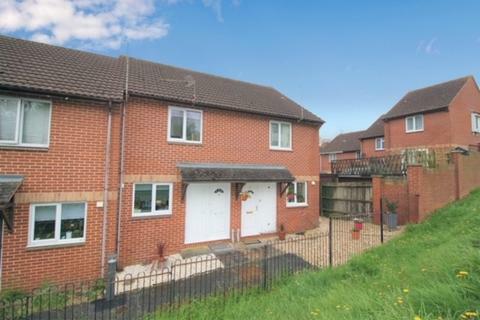 The property is ideally situated within close proximity to local amenities, recreation ground, quayside and main commuter routes. Perfect First Home! 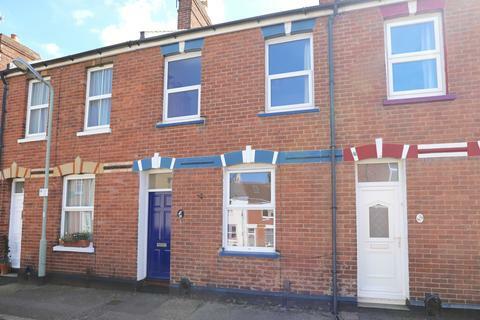 - Guide Price From £175,000 To £185,000 Are You Looking To Get On The Housing Ladder? 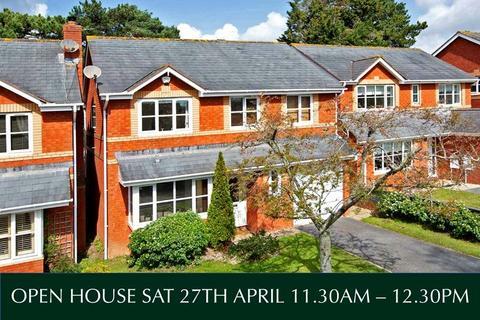 Call Our Exeter Team To Book Your Viewing Appointment. 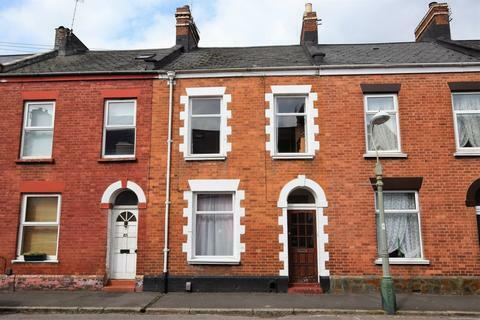 Marketed by haart Estate Agents - Exeter. 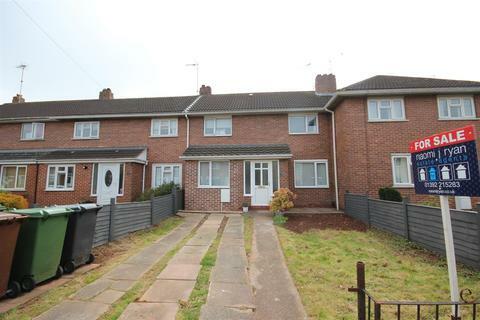 Well presented 2 bedroom terraced house offered with NO CHAIN. 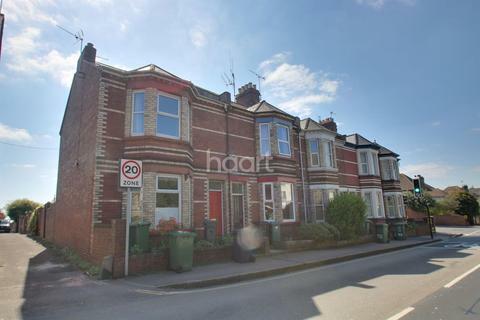 Good sized kitchen, 2 double bedrooms, off road parking and a beautiful sunny garden! 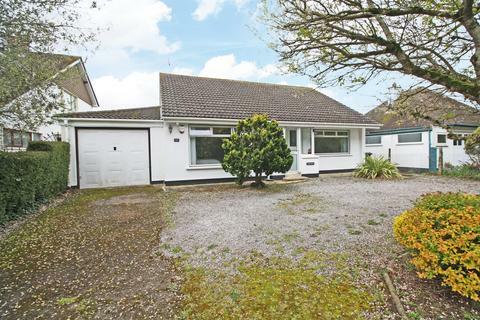 Located minutes from Exeter City Centre with train stations and bus routes on your doorstep. Recently renovated 4 bedroom family home with a fully enclosed patio garden. 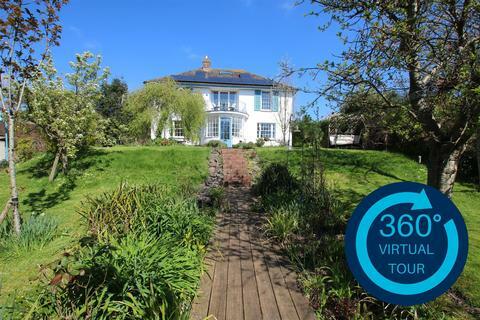 The property is located only 5 minutes away from Exeter city centre and there is a train station only a 1 minute walk away. 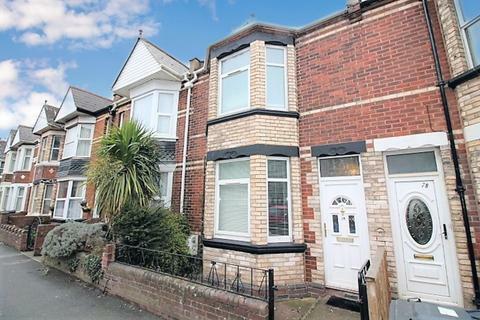 A stylish family home in a prime St Leonards address. 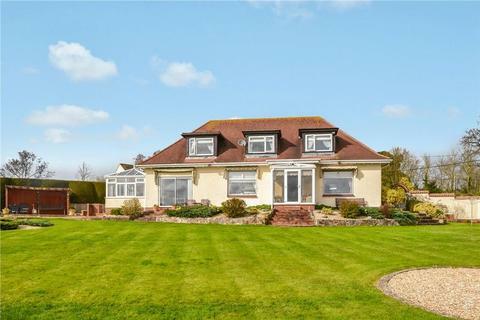 Large bright open-plan extension ideal for both family life and entertaining. 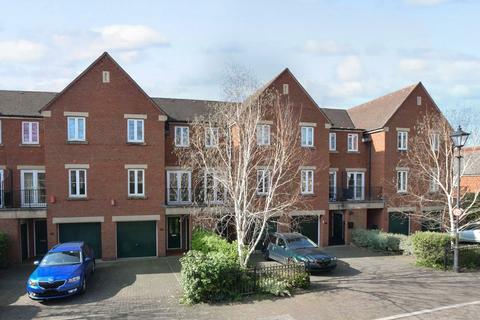 Secluded walled garden, terraces and ample parking. OPEN HOUSE. 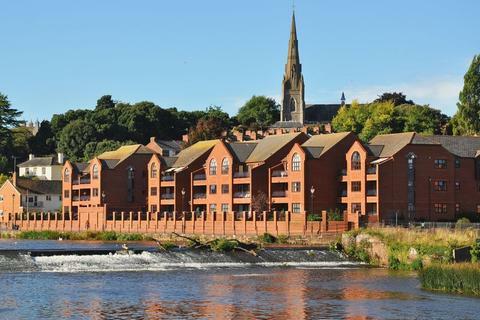 An EXCELLENT OPPORTUNITY to acquire a WELL PRESENTED MODERN TOWNHOUSE in this exclusive development close to the RIVER EXE. 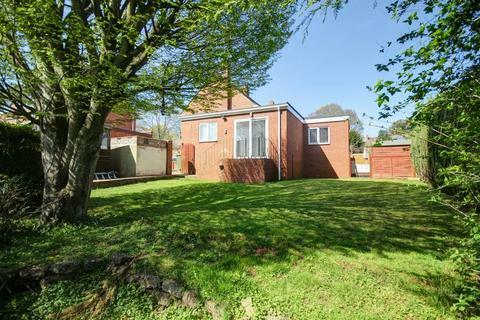 MASTER EN-SUITE, PARKING & SOUTH WEST FACING GARDEN. Far reaching COUNTRYSIDE VIEWS from BALCONY. NO ONWARD CHAIN. Marketed by Wilkinson Grant & Co - Topsham. Marketed by Northwood - Exeter. 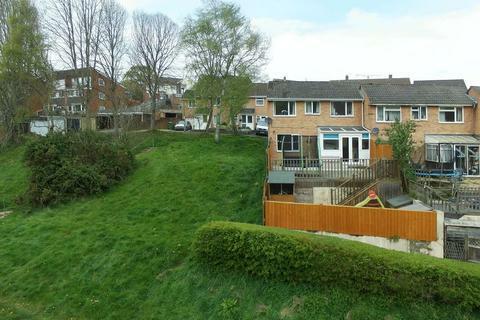 Marketed by Southgate Estates - Exeter. INVESTMENT - £650pcm approx. 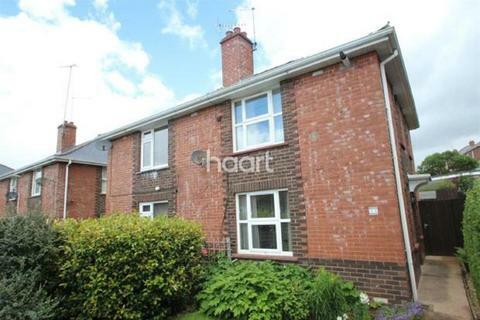 Well presented first floor 1 bedroom flat. 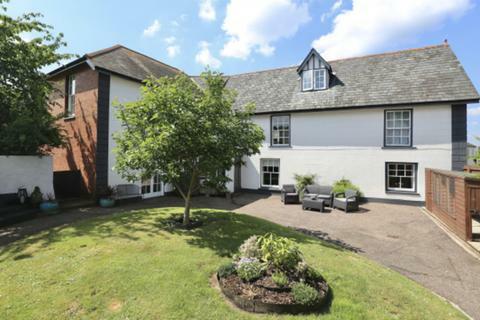 This converted period property has a living room, kitchen, bathroom and double bedroom. 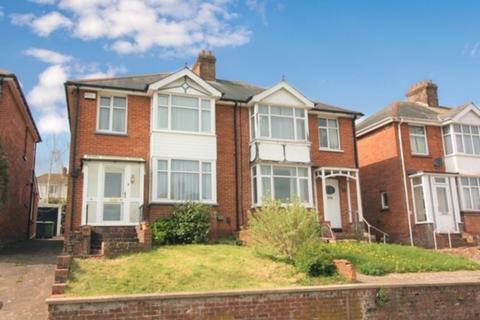 The property has lovely big windows and gas central heating. 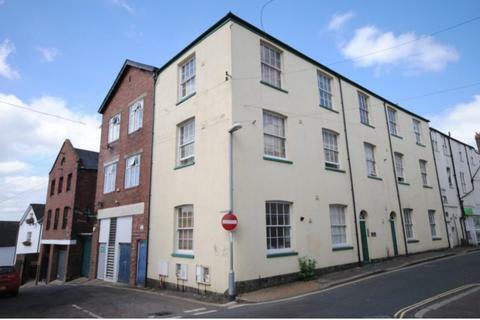 Located in the heart of Exeter. 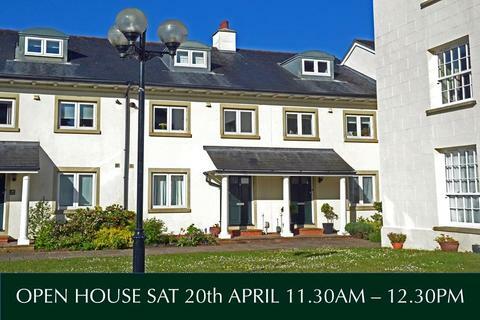 OPEN HOUSE - A HIGHLY SOUGHT-AFTER detached family house with 90 FT REAR GARDEN in an extremely popular and convenient location. BEAUTIFULLY MAINTAINED with four bedrooms, two bathrooms and an immaculate Howden’s kitchen, plus conservatory. NO ONWARD CHAIN.